Blending is an exquisite, seductive art, which should be shared. We have decided to create a series of exclusive events under the guidance of our highly-qualified blendmasters, to introduce people to all the secrets of this art, and to teach them how to create their own personal blends. 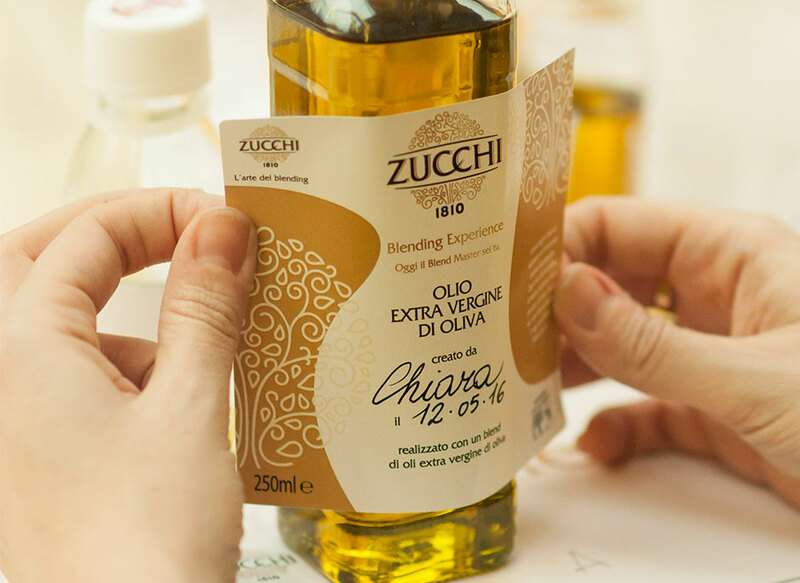 Our Blending Experiences aim to give participants a direct, sensory initiation into exactly how a new olive oil blend is composed. 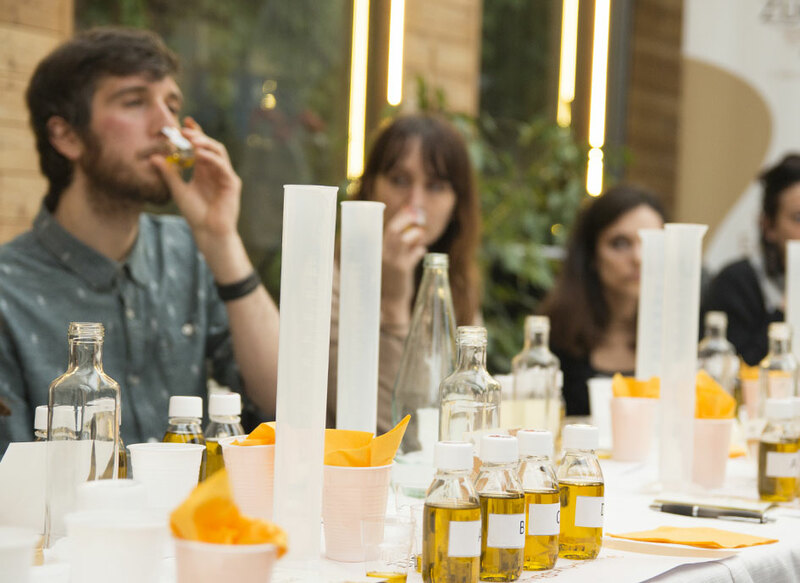 It is achieved by exploring and combining different fragrances and flavors, which reflects its creator's individual tastes, talents and instincts. Find out more about the Blending art, read our magazine.